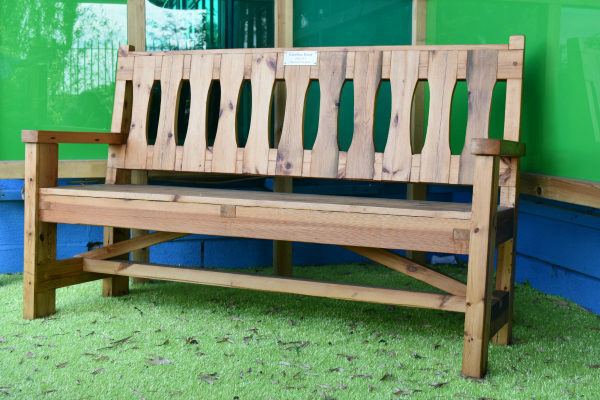 A stylish addition to any outside space, our most popular product comes ready assembled and weathers gradually in the open air to achieve a warm, authentic aged appearance. 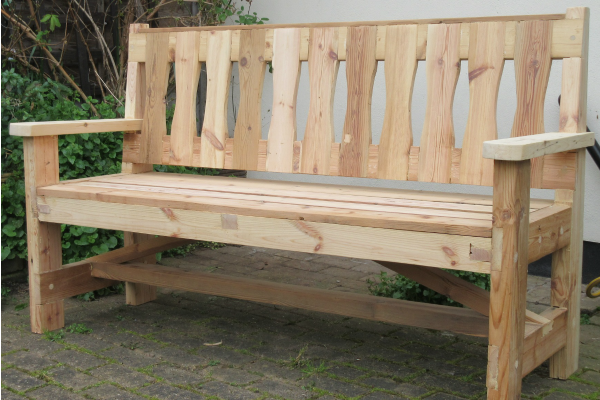 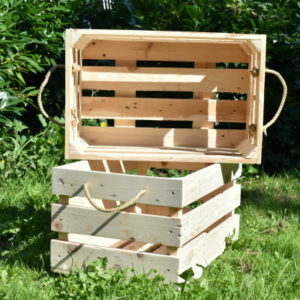 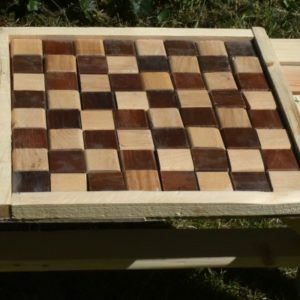 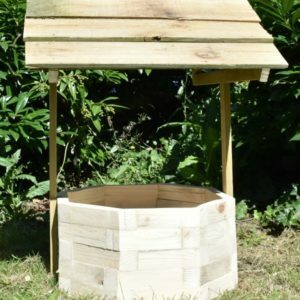 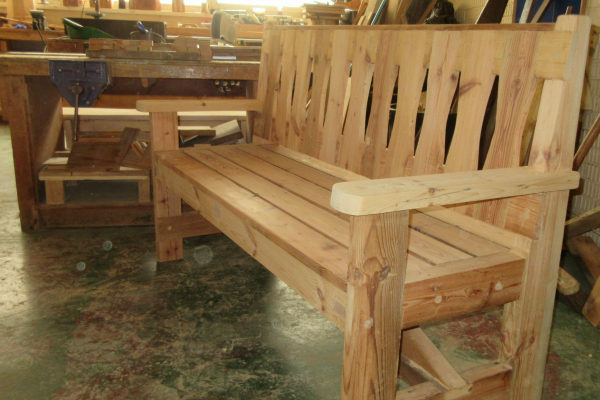 This wider 5 foot version comfortably seats three adults and is constructed to high standards using high quality, durable, sustainably sourced pine. 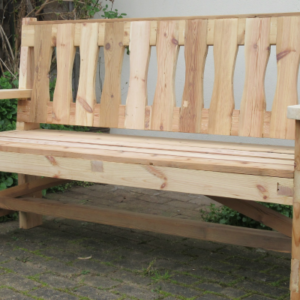 For information on our 2-seater 4 foot version, visit this page.